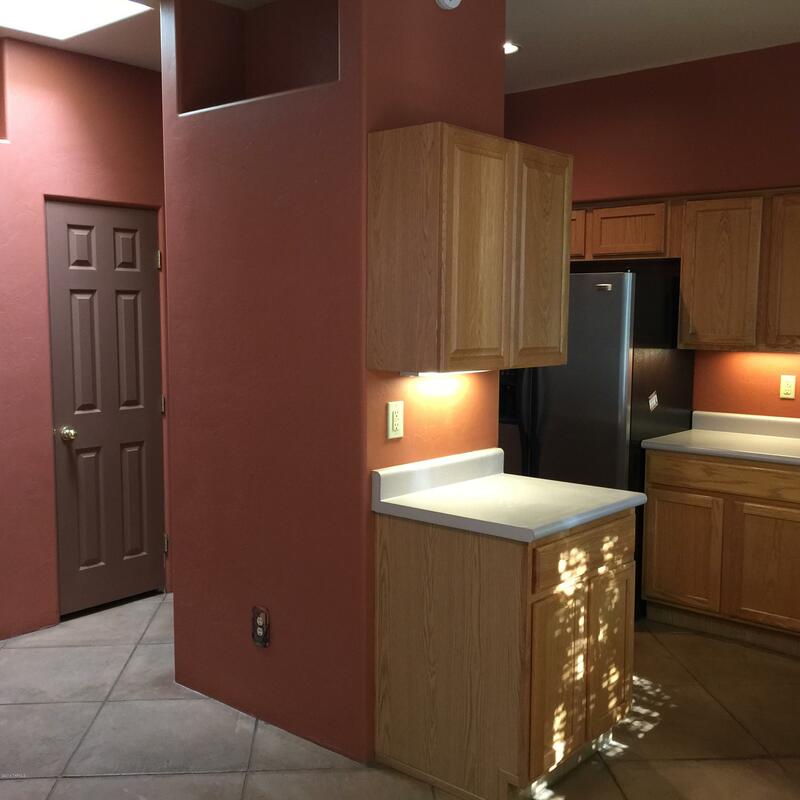 3BR 2BA Open Floor Plan. 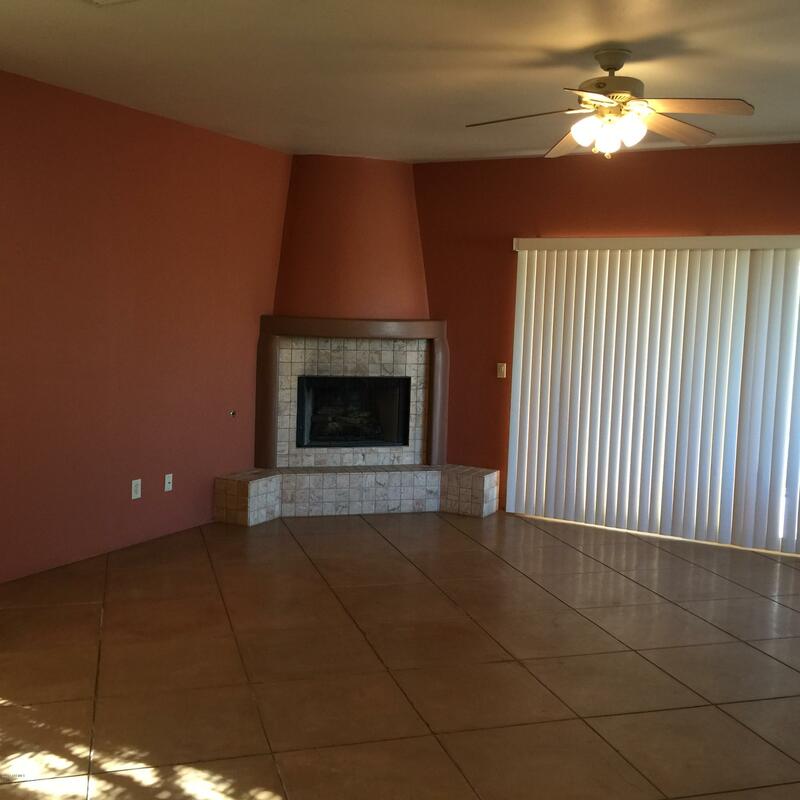 Gorgeous Kitchen open to Great Room with Fireplace. Scored Concrete Flooring through-out Living Areas. 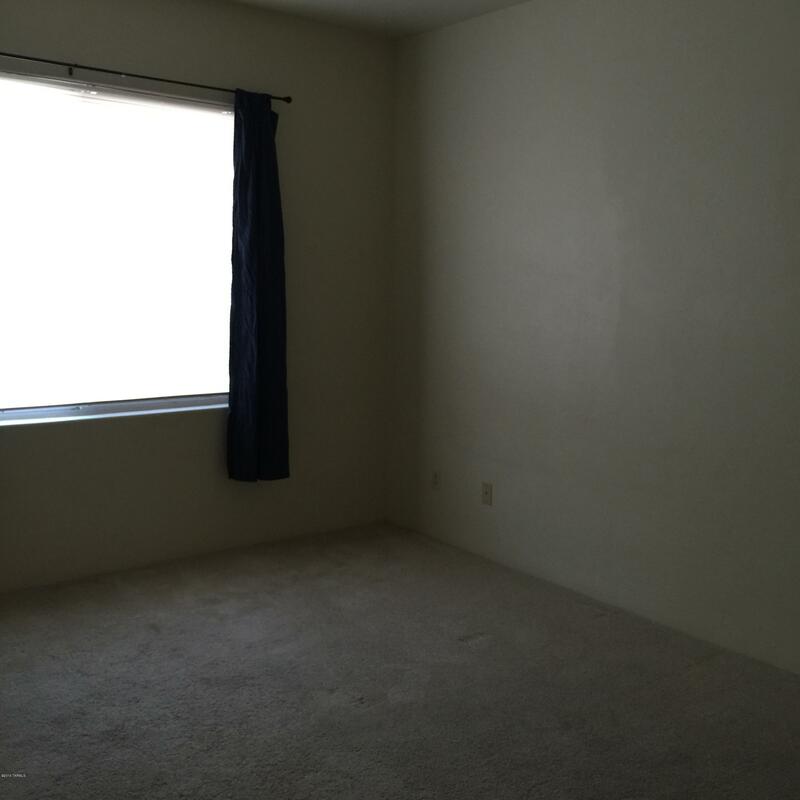 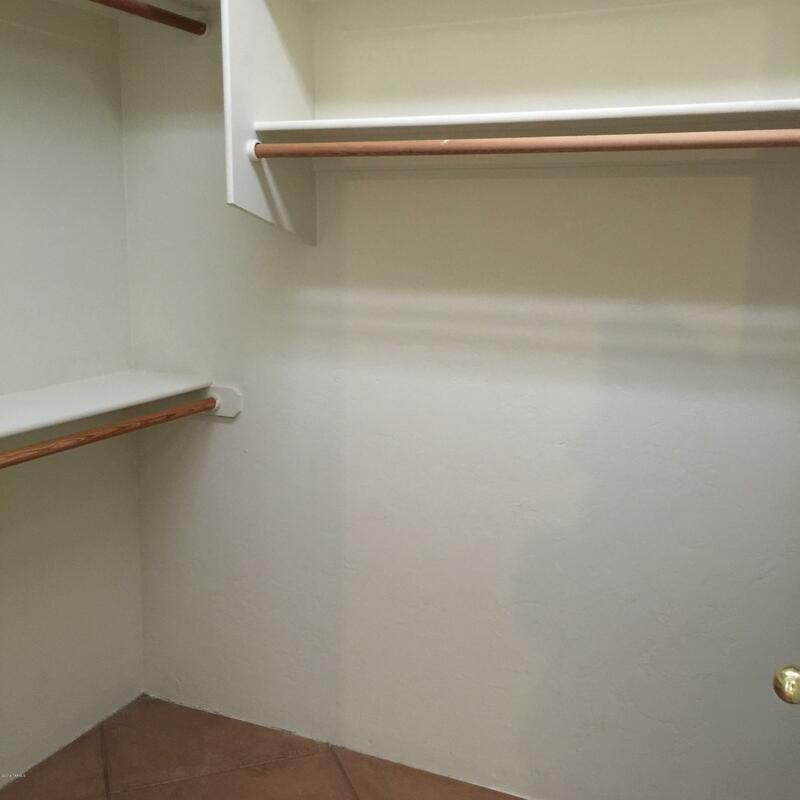 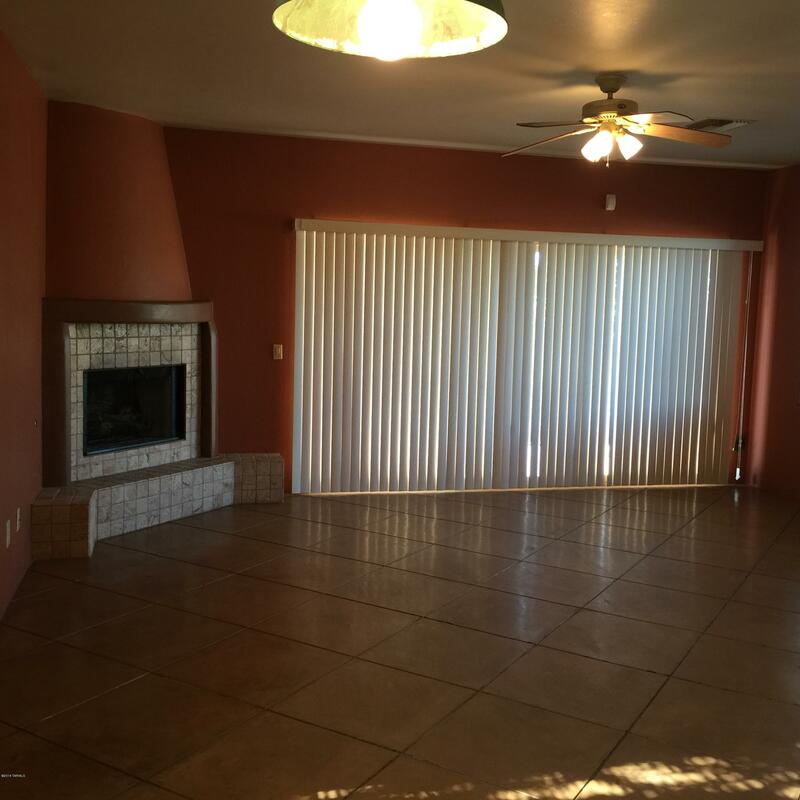 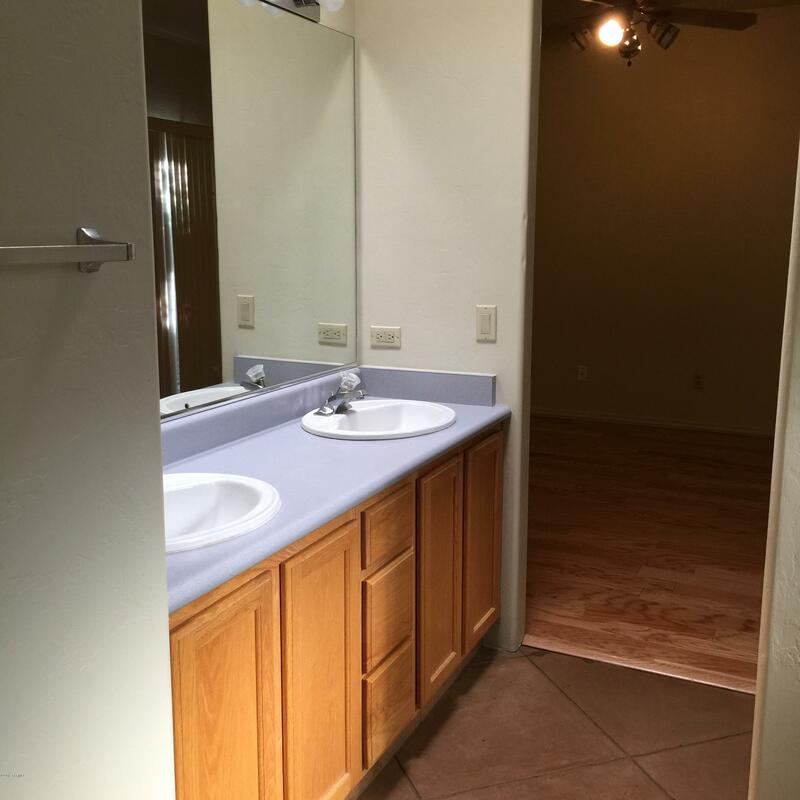 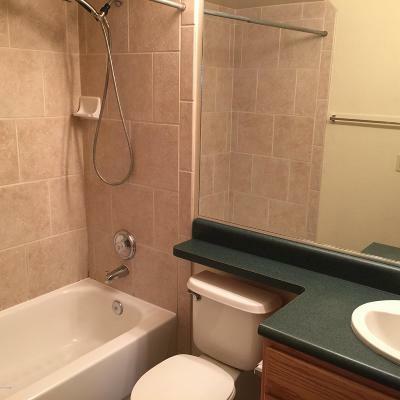 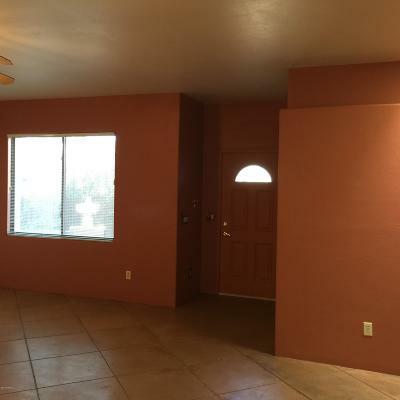 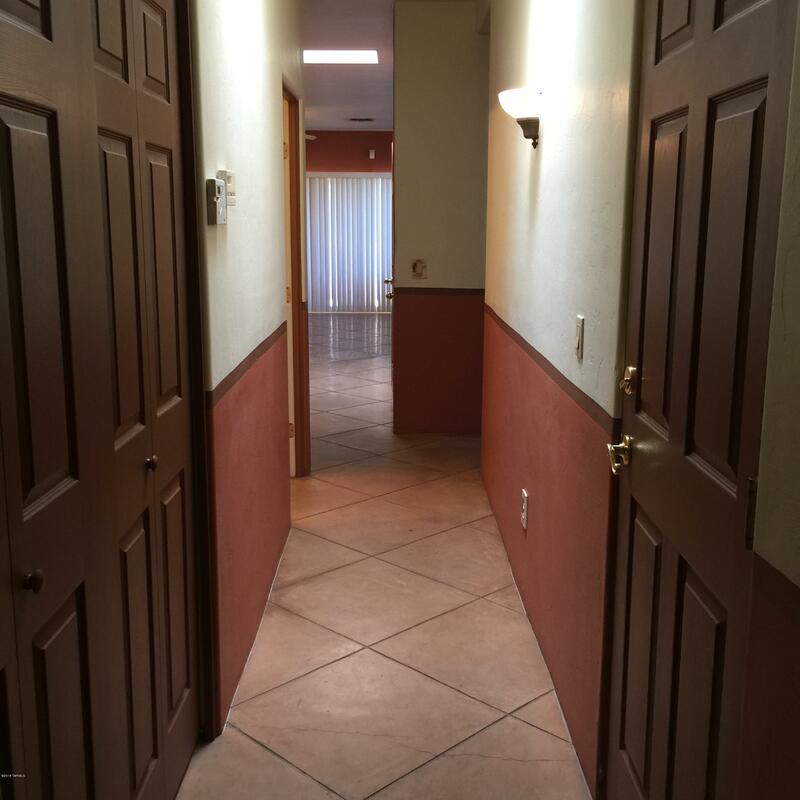 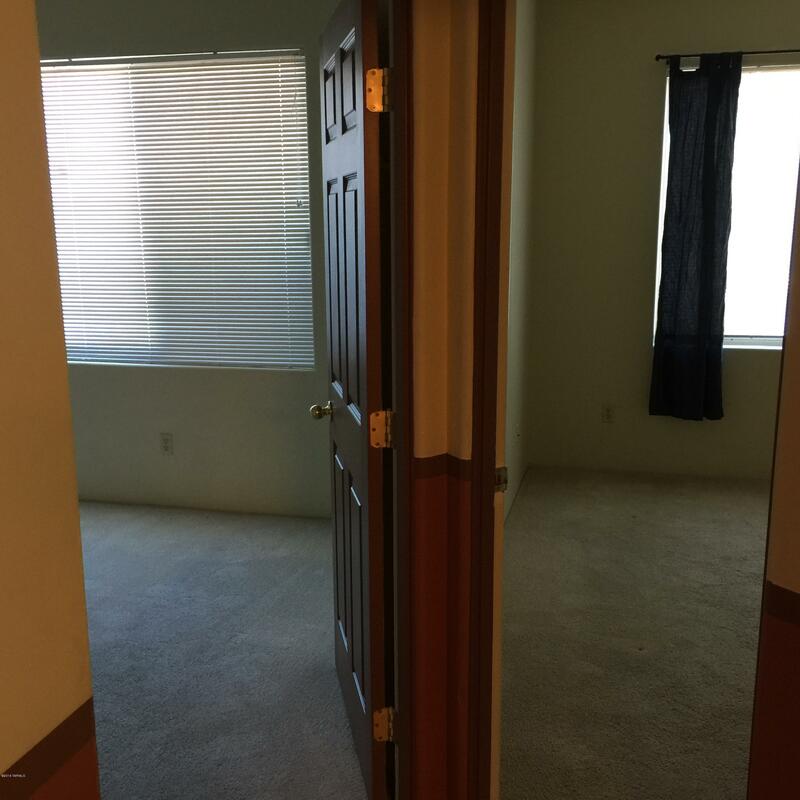 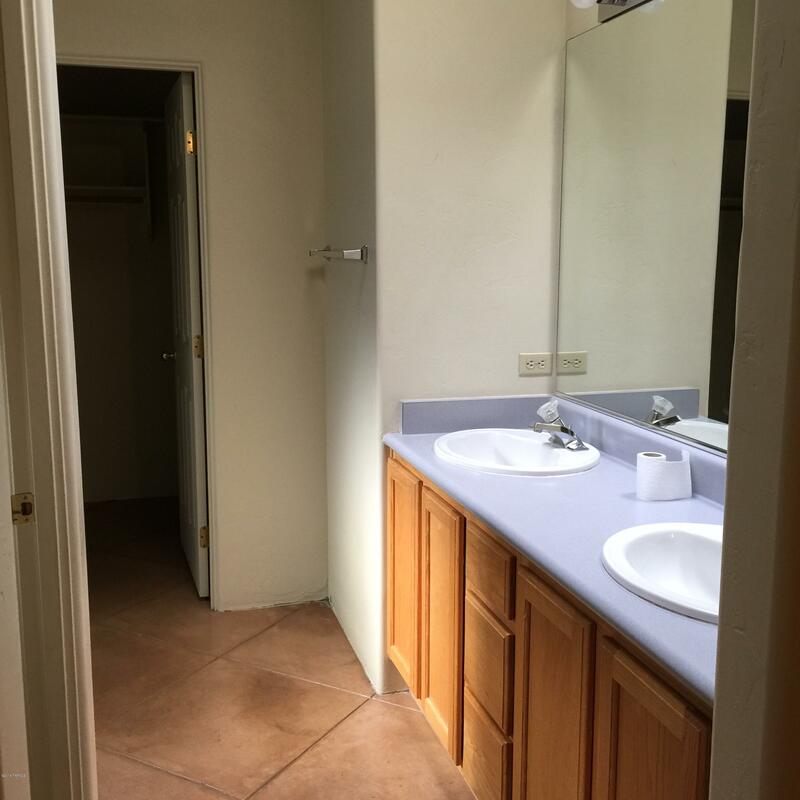 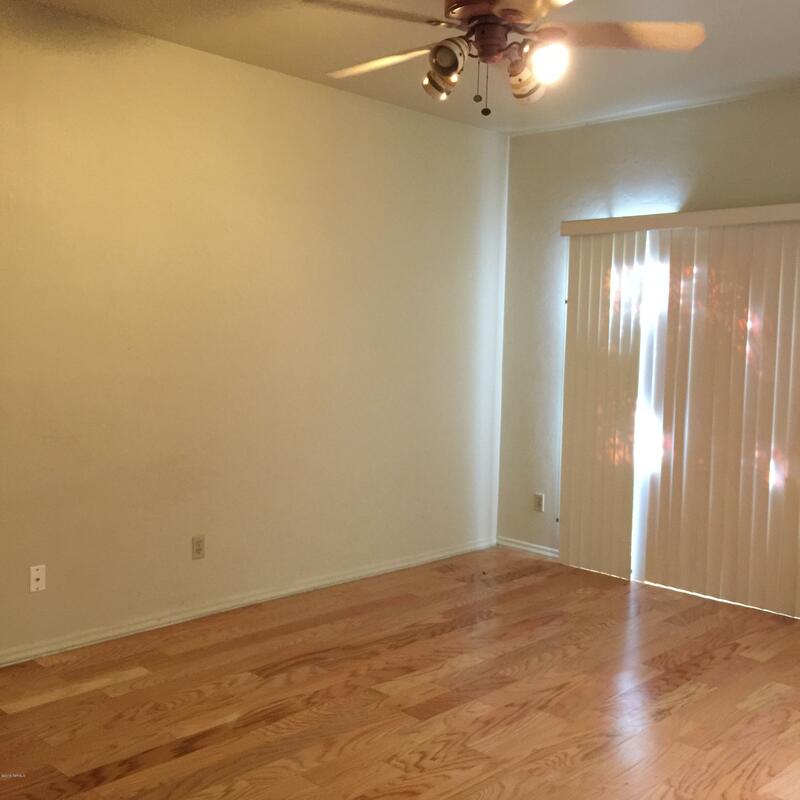 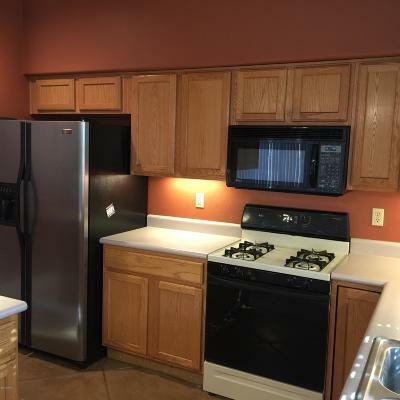 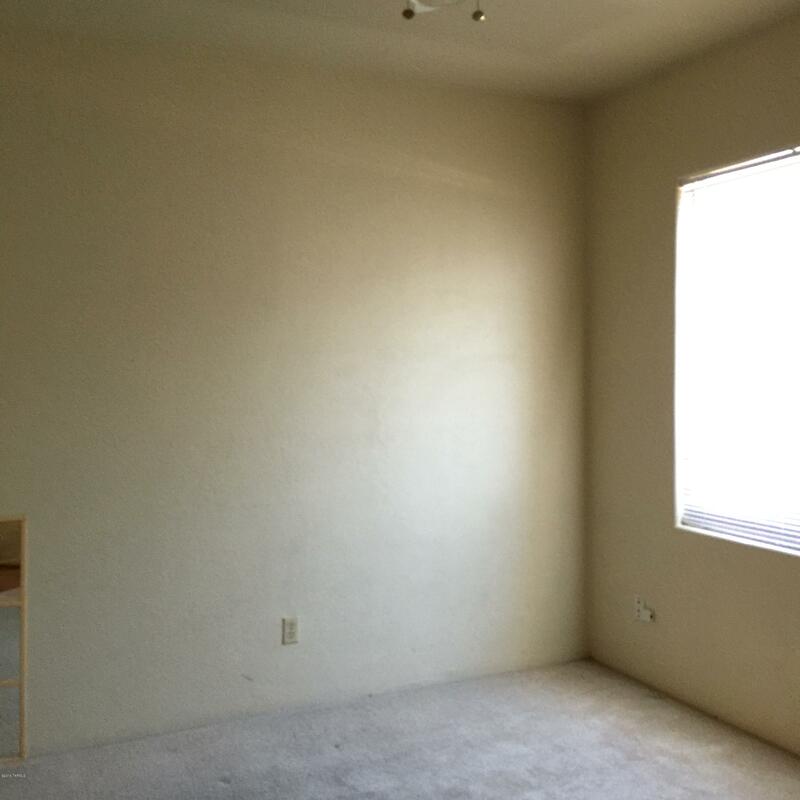 2 Br's Carpeted, Master has Hardwood Flooring, Walk in Closet, Double Vanities. 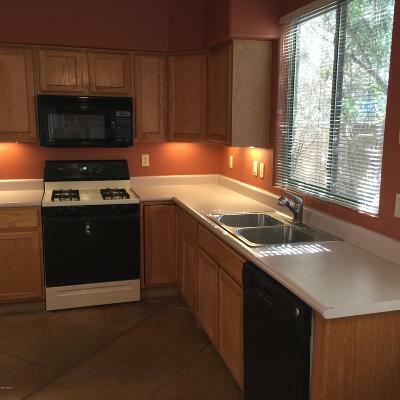 Kitchen features under cabinet lighting and pull out shelving, all appliances are included. 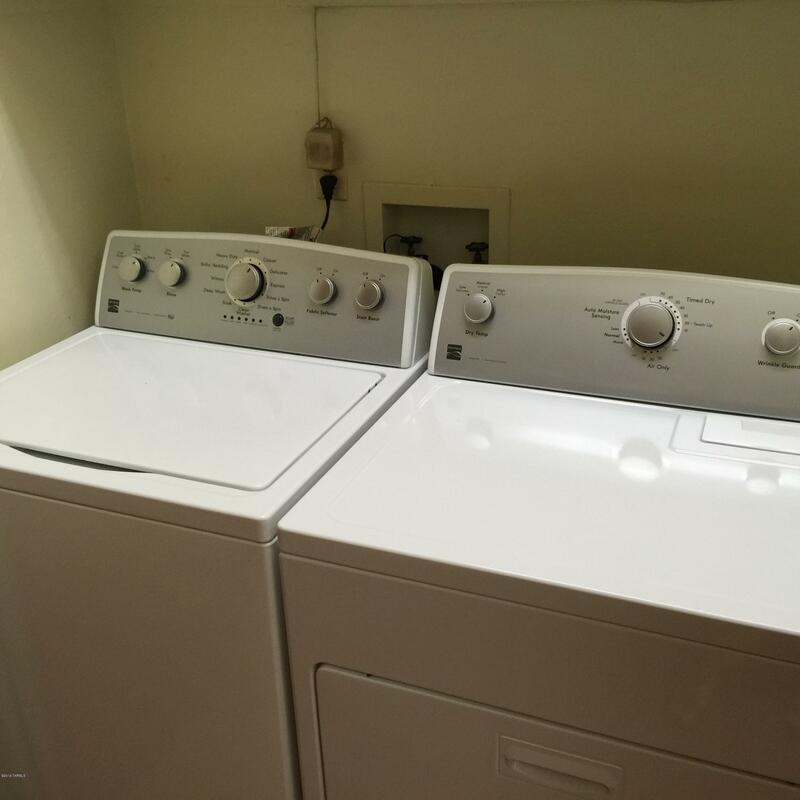 PLUS Washer & Dryer. 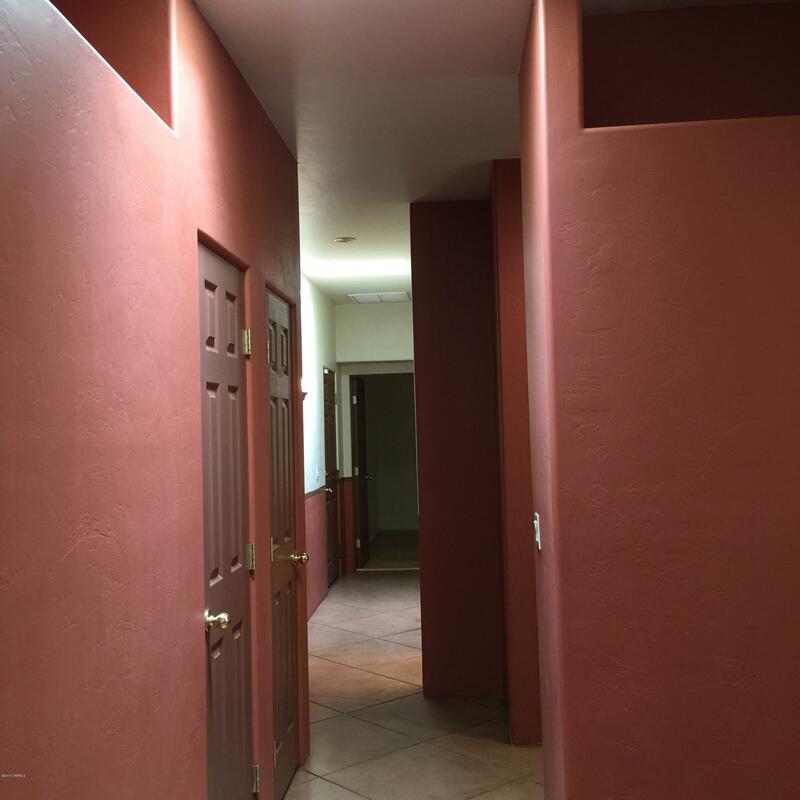 Custom Paint Palette. 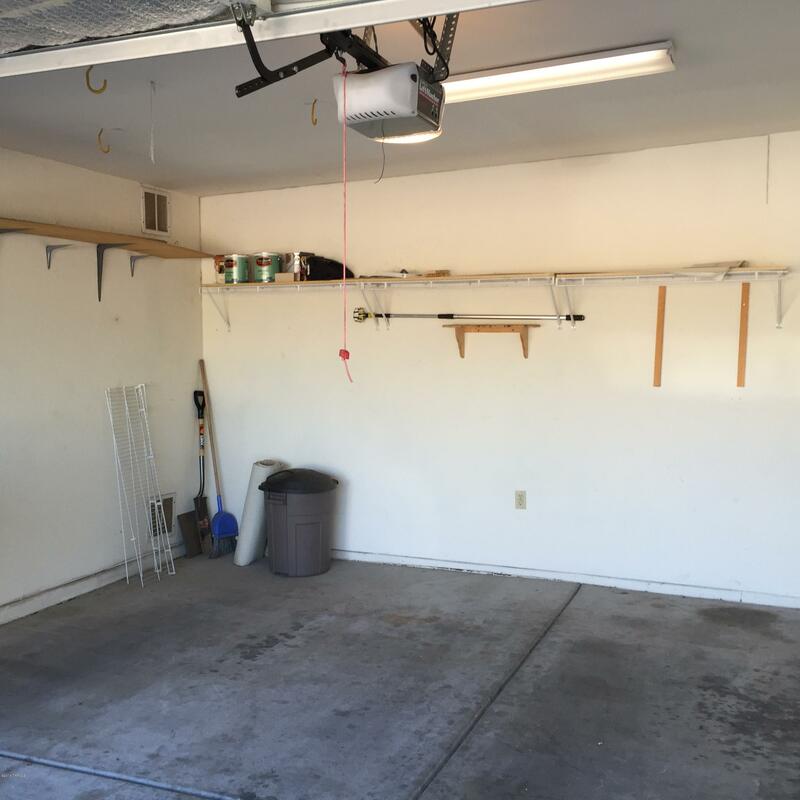 2 Car Garage. Wrap around side yards. 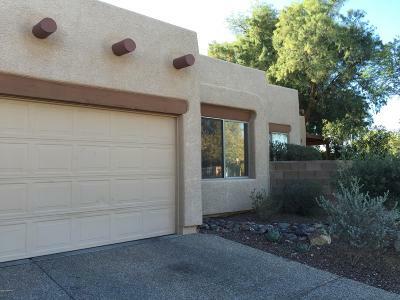 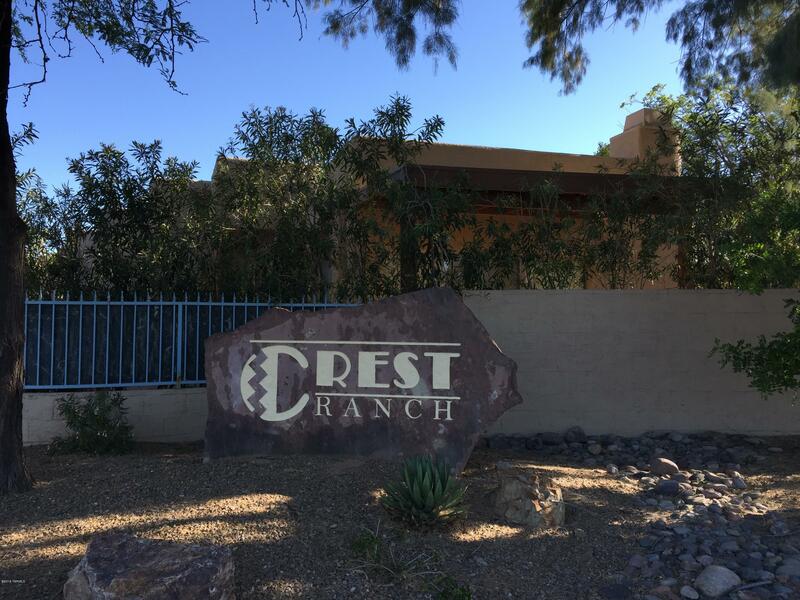 Location affords easy commute to Central, Downtown, Foothills areas, UA and Hospitals. Community Pool. 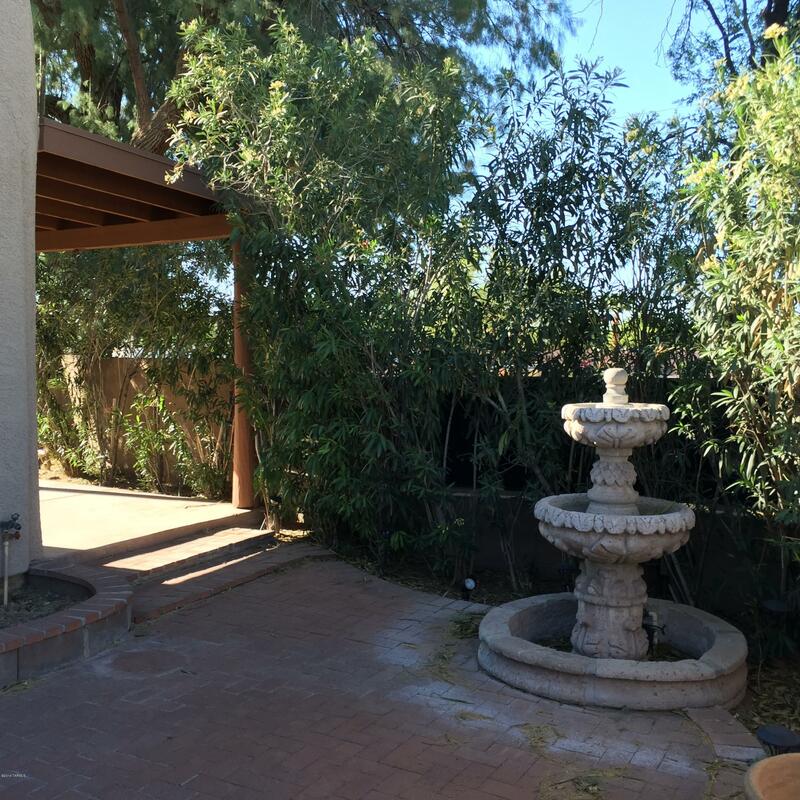 Easy care landscaping. 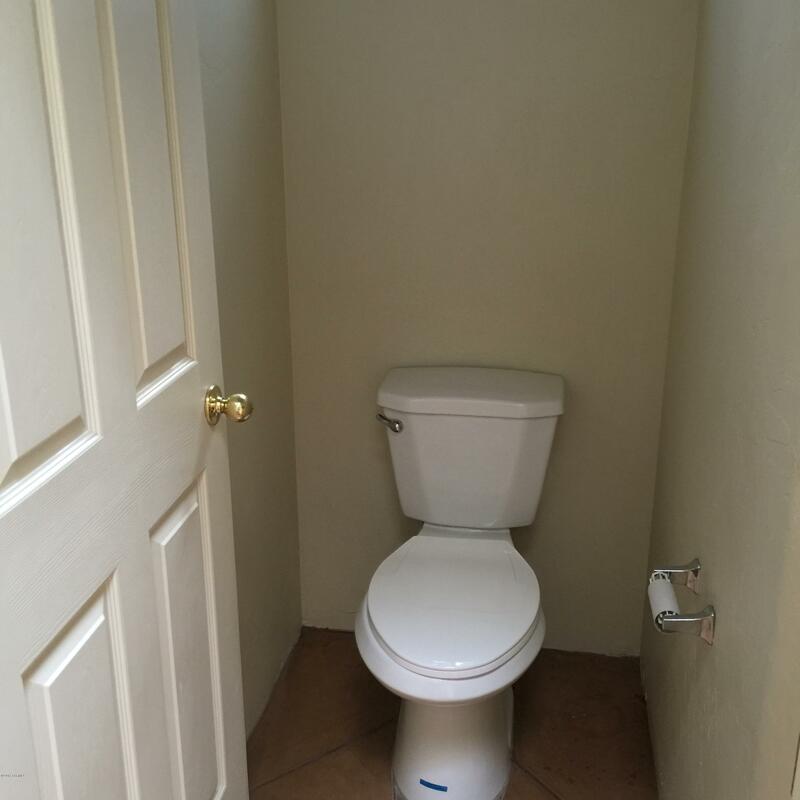 Rare Rental in this popular neighborhood. 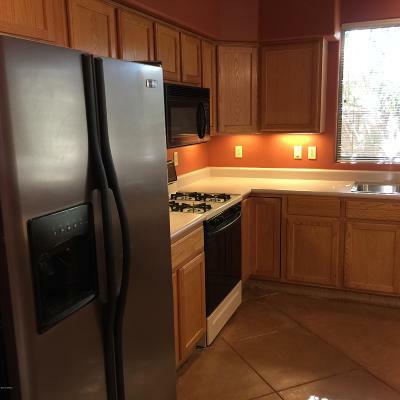 Lease can be adjusted to end in May with school year. 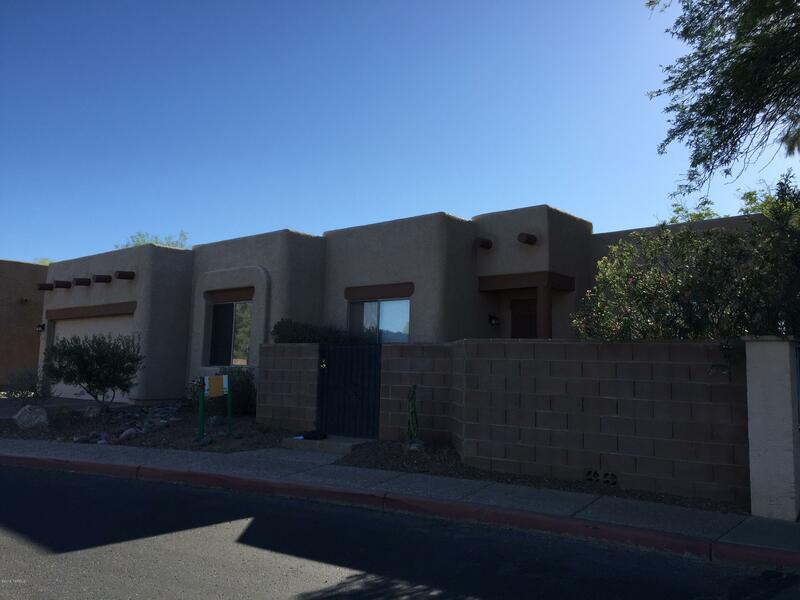 ** LEASE FOLLOWS UA SCHOOL TERM ENDS IN MAY! AVAILABLE MID MAY.